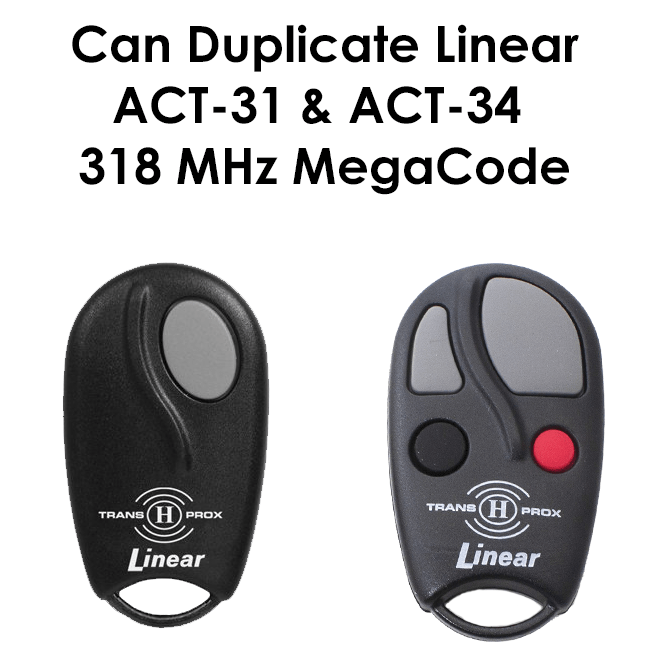 This remote will clone 318MHz Linear gate openers. We offer this remote both with and without RFID chips in the remote. If you chose the RFID model you will need to send in your RFID for cloning. If you select the model without RFID it will be shipped to you with instructions on how to clone your existing remote. The RFID option will allow your remote to work both as a key fob and remote control.